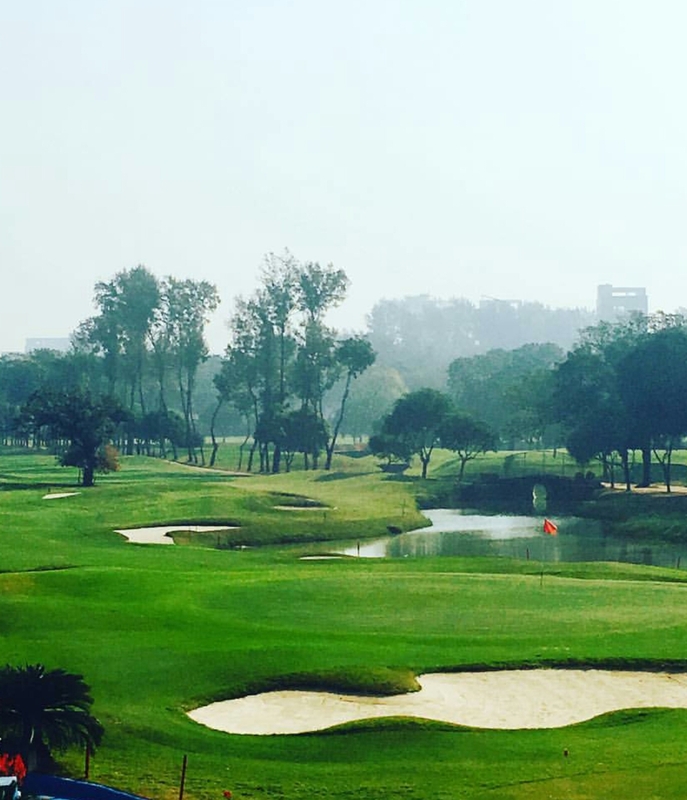 This week, the Asian Tour hosts its first full event of the year, in Dhaka, Bangladesh. It is fair to say that the location is not one of the more desirable on the seasons schedule, but for many players, this is their biggest week on the 2017 calendar. The field is made up mainly of Q-School qualifiers, as many of the full Asian Tour card holders have decided to take the week off. But remember whoever wins this week gets a two year Asian Tour exemption, in addition to a guaranteed spot in all of the Asian Tour co-sanctioned events, including next week’s Maybank Malaysian Championship, with a total purse of $3 million. Among the eleven Koreans hoping for success is 2016 Asian Tour Q-school winner Yikeun Chang, who lost his card last year and is desperate get back playing on the Asian Tour full time. 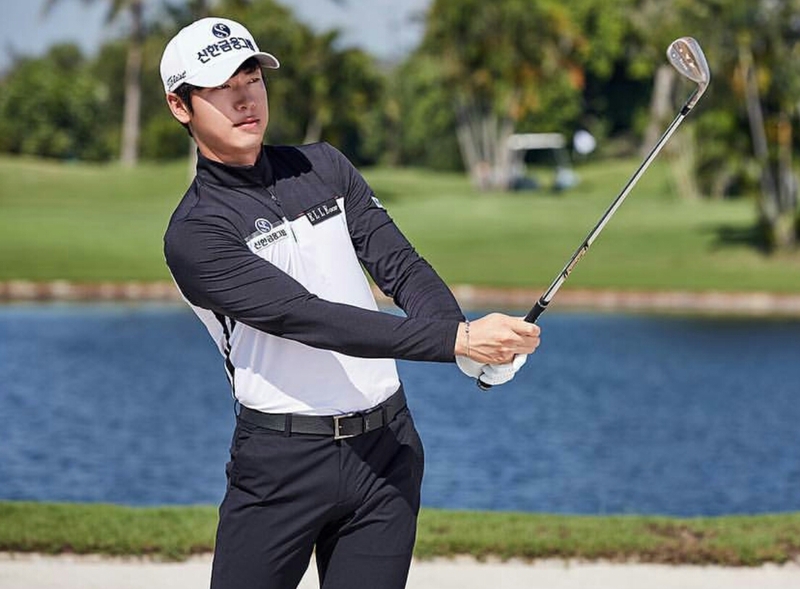 Along with Dongmin Lee, who also tees it up this week, Chang was the highest placed Korean at this years Q-School, finishing in T-8th. 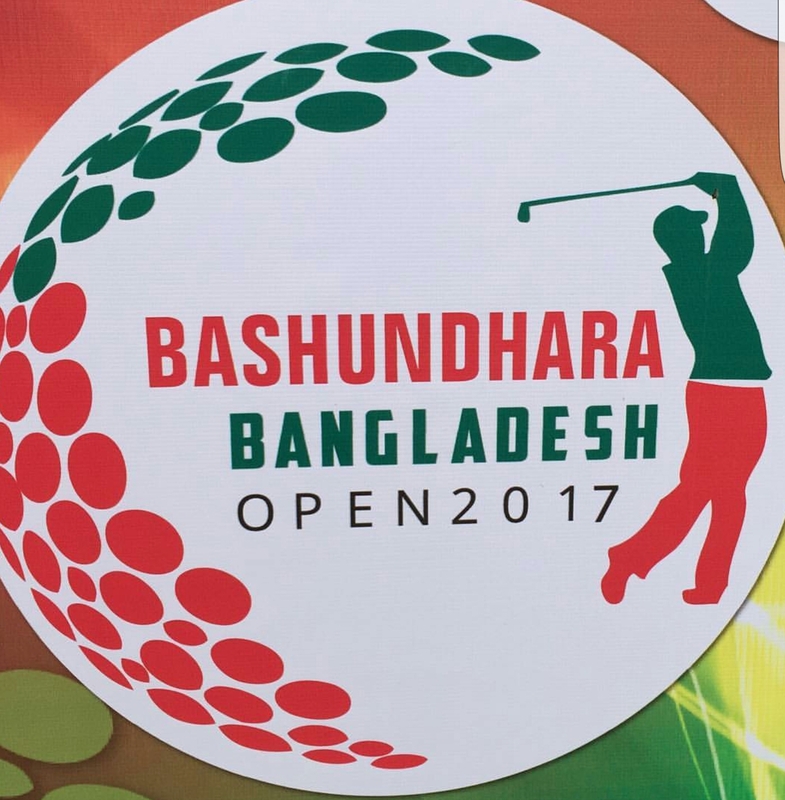 Youngjea Byun, who finished T-13th, and was very consistent throughout the two weeks of Q-School, has been preparing in Dhaka for over a week. 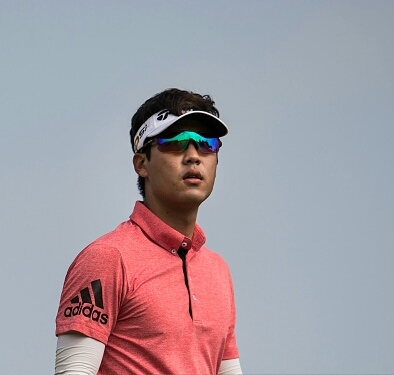 He is certainly one to watch this year, and could possibly be in the mix this week.Two other top 20 finishers at Q-School were Sangpil Yoon and Chanwoo Kim. Both youngsters look to be ones for the future, but this week may just provide them with the huge opportunity they are seeking to move onto the next stage of their young careers. KPGA Tour winners Junsung Kim and Taehoon Kim are also two who could easily come out victorious this week. 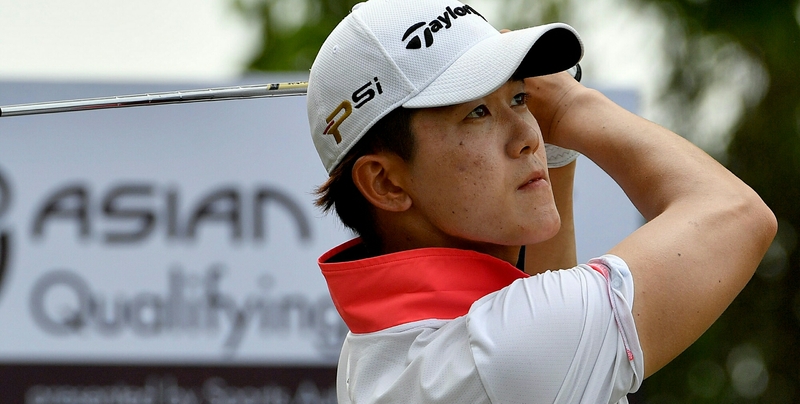 They are both proven winners in Korea, so have the experience closing out tournaments. 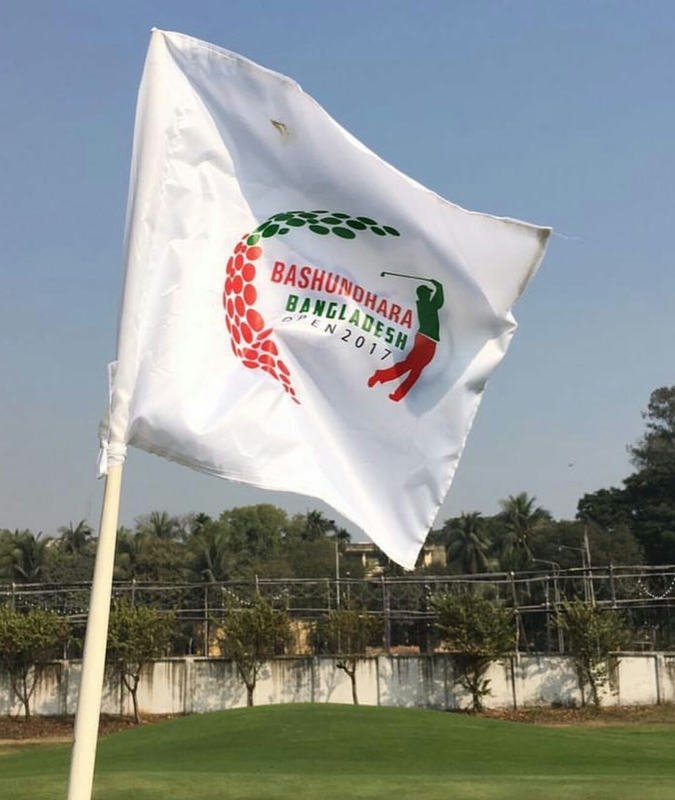 It is a Wednesday start in Bangladesh at Kurmitola Golf Club. Good luck to all the Koreans involved.